ABC College of English, established in 1994, is a boutique English language school which has gained a reputation for providing first class English language tuition and excellent student services. We are proud to be recognised as a NZQA Category 1 provider. 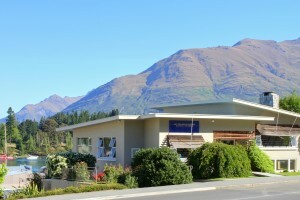 Located in Queenstown, New Zealand’s premier holiday and ski resort, ABC College of English offers a beautiful and exciting environment to study English. Conveniently situated in the centre of town, the college is close to the central bus stop, shops, cafes, banks and lake beach. From our student lounge room and classrooms students can enjoy panoramic views of Queenstown, Lake Wakatipu and the surrounding mountains. From intensive General English courses and Examination Preparation courses to programmes combining English language study with activities such as skiing/snowboarding in winter (June-September) and adventure activities in summer (December – February), there is something for everyone. 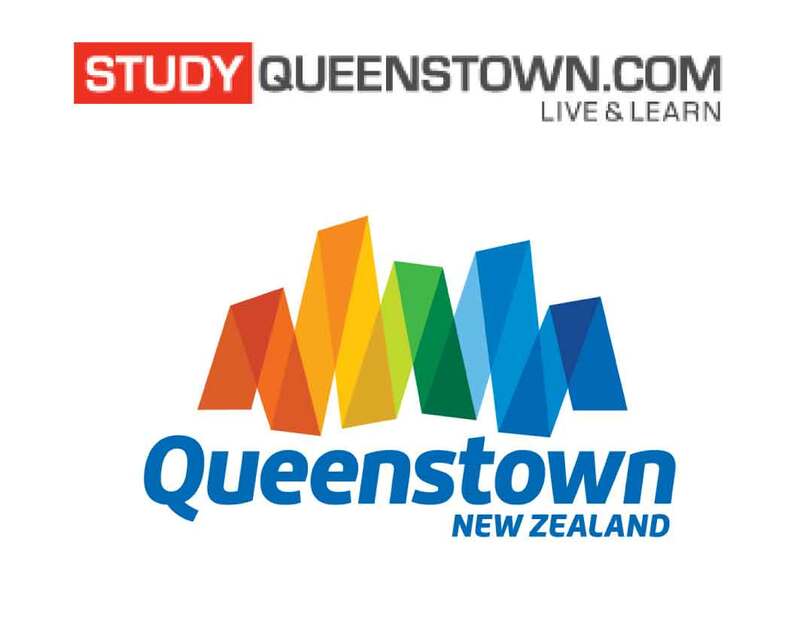 As a long standing member of English New Zealand, ABC College of English meets their exclusive academic quality standards ensuring that all our students receive the highest quality English language tuition. 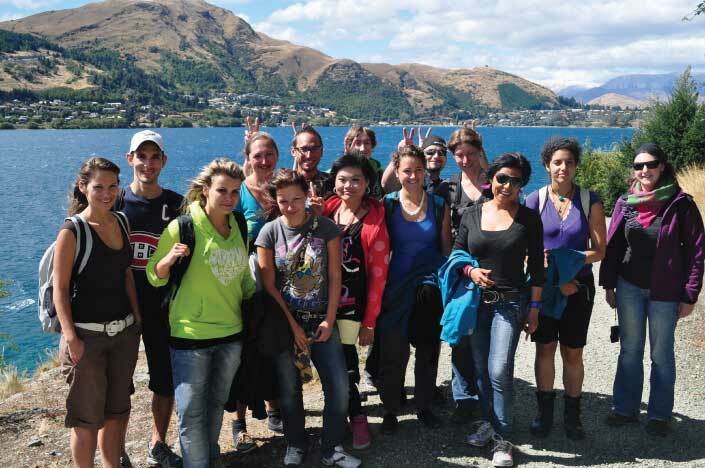 With its spectacular natural scenery, year round outdoor adventure activities, safe, relaxed and friendly atmosphere, ABC College of English, Queenstown, is the place to study English and enjoy the best that New Zealand has to offer. These are the Code of Practice itself and a pamphlet that summarises the Code and provides important information for international students and their families.